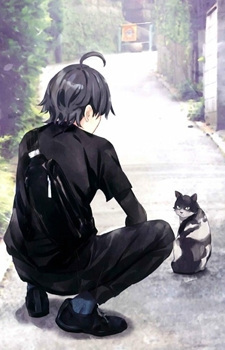 and BTW I am not able to find Oregairu.... X( is its name is only this? btw what's your favorite genere? so you are watching Hyouka? Which is why I requested hehe; nice review on Bunny Girl! It's interesting. You're review on Seishun Buta is the exact opposite of what my thoughts on it are. The story is a mishmash of more popular anime. The concept lacks any real thought behind it, the OP especially is my no.1 spot for worst op of the year, the characters are chimeras of better characters without the depth of any of the characters they rip off, the show barely gets entertaining ever and even an ounce of critical thought entirely kills any suspension of disbelief.